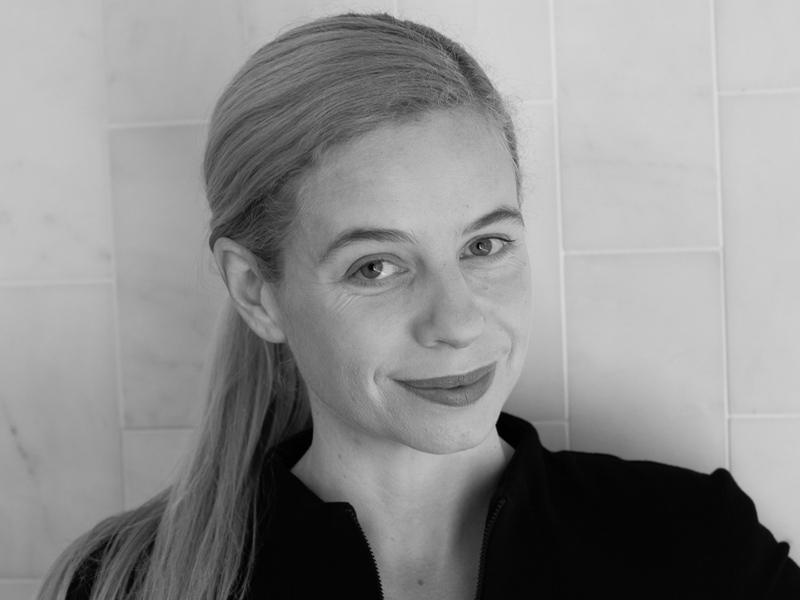 AGNSW has surpassed its $100 million Capital Campaign target to support construction of a new sustainable extension designed by SANAA. 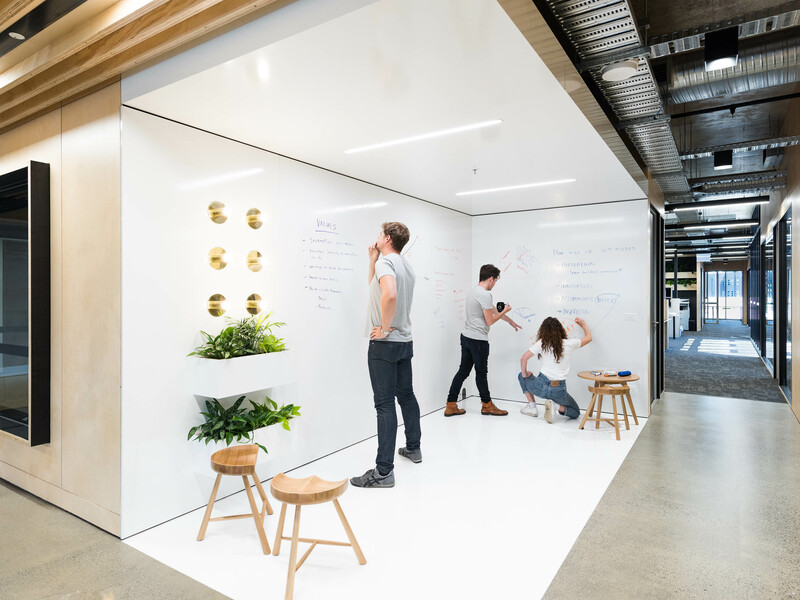 Coworking space operator The Commons continues to launch its design bootcamp, Commons Campus, across Melbourne and Sydney. 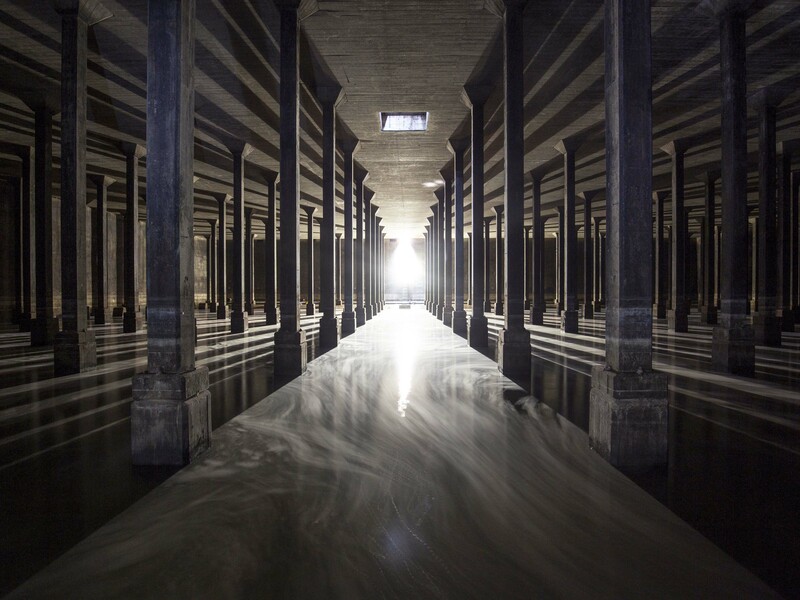 With November behind us, let’s take a look at the top 10 stories covered by Architecture & Design this month. Click on the title to read the full story, and let us know which ones were your favourites – or what else we should have covered. 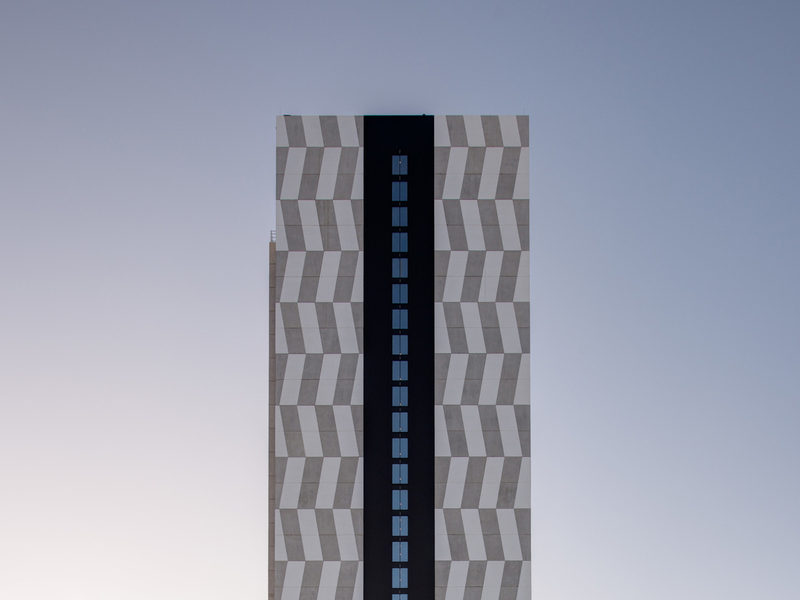 HAL Architects director Elizabeth Anderson says Maasra Apartments Is an example of how developers are responding to a changing residential landscape, meeting demands for larger living spaces accompanied with retail and business environments. 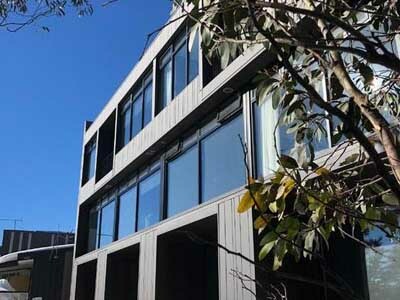 The Konayuki is a new luxury development in the heart of Australia’s Snowy Mountains where guests can have a great and welcoming experience throughout the year. 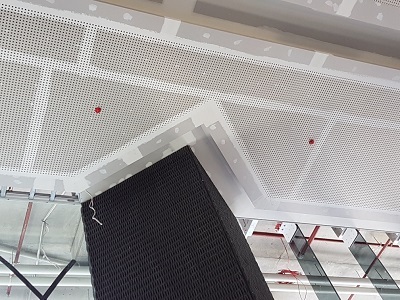 A seamless perforated acoustic ceiling is being installed at the new luxurious Avant Apartments in Melbourne. 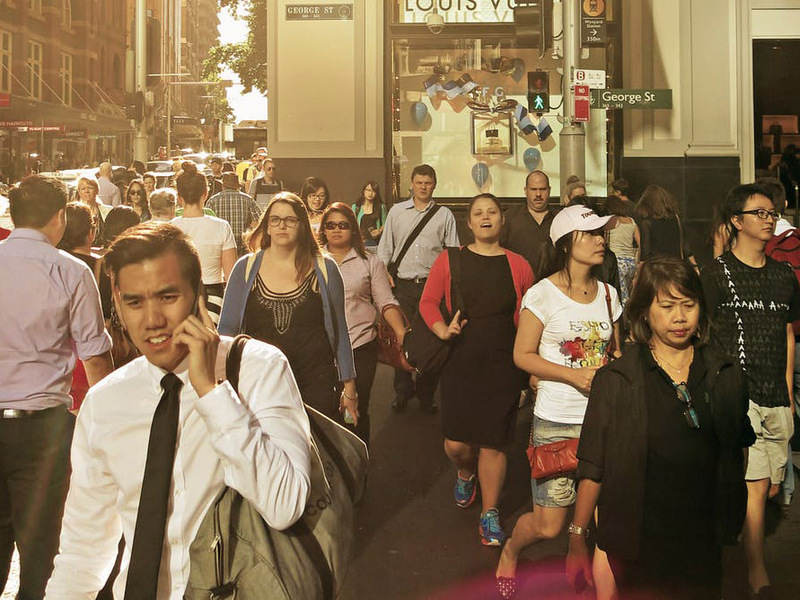 When it comes to access to housing in Australia, the playing field is far from even. Recent research has found that “race” matters. 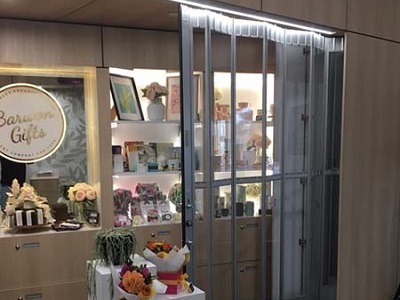 Architects engaged for the upgrade project at Geelong University Hospital’s Bellerine Centre specified smart folding closure doors from The Australian Trellis Door Company (ATDC) to help secure the new gift shop. 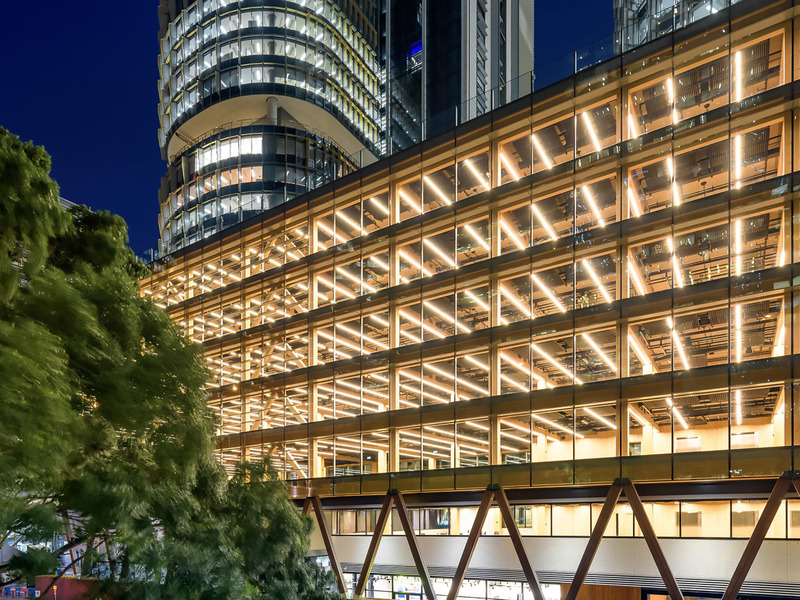 Technological innovations are driving the growing adoption of timber and mass wood systems in construction projects, with developers benefitting from improved productivity and speed of execution. 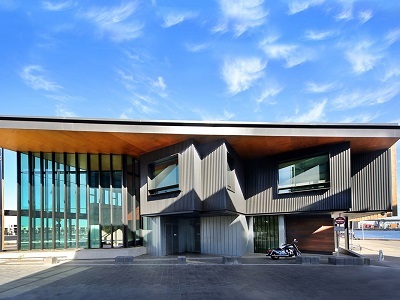 Recent developments at Melbourne’s Docklands are finally invigorating the water end of Bourke and Collins Streets, and turning the waterfront into a community hub complete with a library and a boating facility. Concrete cancer is a serious issue that, if left undiagnosed and untreated, can affect the structural integrity of the building. 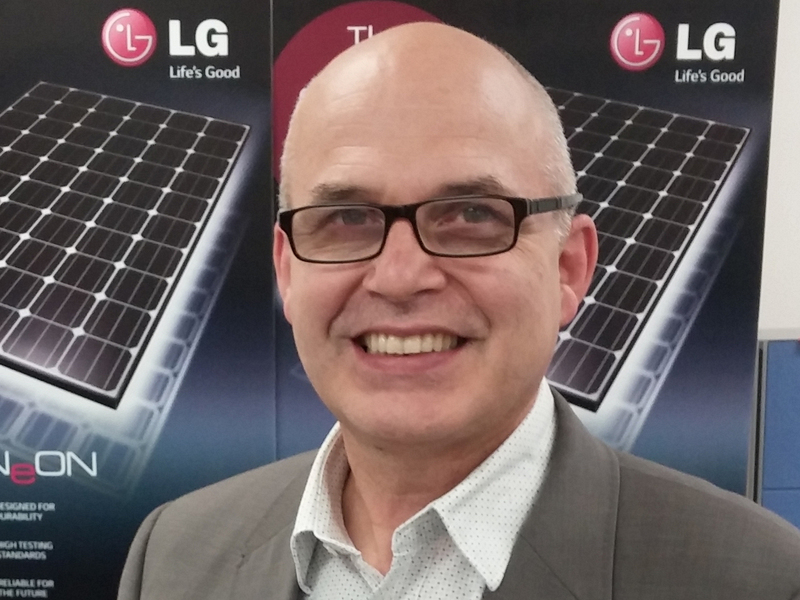 According to LG general manager Solar & Energy Markus Lambert, the time is now to think and design for a sun-powered future.